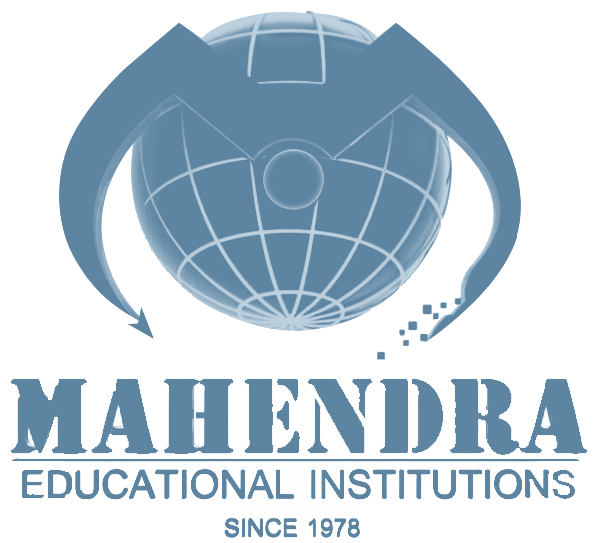 Mahendra Institute of Technology was established in 2007 by the Mahendra Educational Trust under the visionary leadership of renowned educationalist Shri. M.G. Bharath Kumar, is the Chairman of the Trust and a well-known Philanthropist in this region. The College is situated on the Salem-to-Tiruchengode main road, about 25 km away from Salem. Mahendra Institute of Technology is approved by AICTE and affiliated to Anna University - Chennai. Currently, it offers eight undergraduate programmes and three postgraduate programmes in Engineering & Technology. The college has research centre’s in Mechanical Engineering and Electronics and Communication Engineering through which doctorate programmes are offered. The College has good infrastructural facilities and imparts quality education through its qualified, young and vibrant faculty. To meet the demands of the society the college strives hard to maintain quality and has plans to start other programmes in engineering and technology in the years to come.